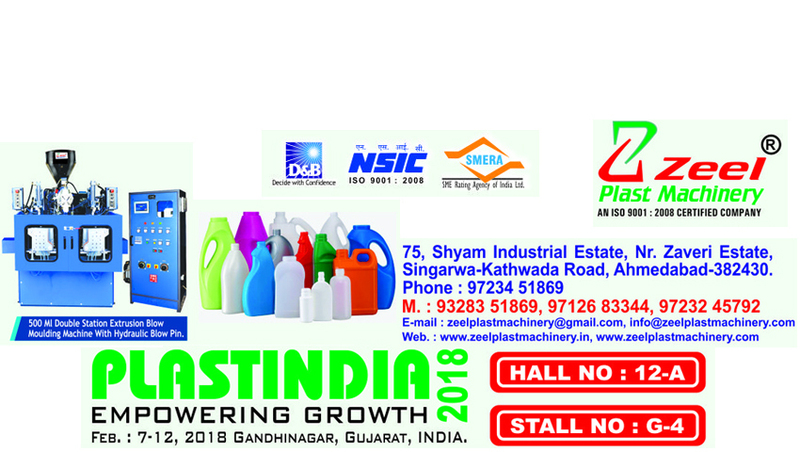 Leading Manufacturer of blow moulding machine, blow molding machines and blow moulding machines from Ahmedabad. 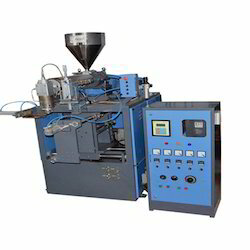 We are famous as the foremost manufacturer and supplier of an assorted range of Blow Moulding Machine that is used to manufacture bottles of any possible geometrical figure. This Blow Moulding Machine is designed and developed under the guidance of highly skilled professionals from world class raw material to meet international quality standards. In order to fulfil the diverse needs of the clients', this machine is available in various specifications. With quality being our prime motto, we are engaged in manufacturing and supplying a comprehensive range of Blow Molding Machines. These Blow Molding Machines provide uniform thickness within few seconds as these are facilitated with a resin ram accumulator and on-stage precision control. Blow Molding Machines are extensively used for moulding, pallets, jerry cans drum from 5 litres up to 100 litres. 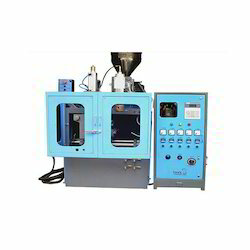 This range of Molding Machines is offered either single or double station blow moulding with or without deflashing systems. Furthermore, these machines have a display of the open construction easy to read because of the single console which is updated with electronic processing & safety controls. 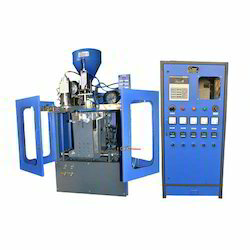 With our expertise in this domain, we are able to offer a superior quality range of Blow Moulding Machines. All Blow Moulding Machines products are manufactured at our state-of-the-art infrastructure facility employing latest machines. Also, we offer customization facility of the offered range at market leading rates as per clients’ requirements.